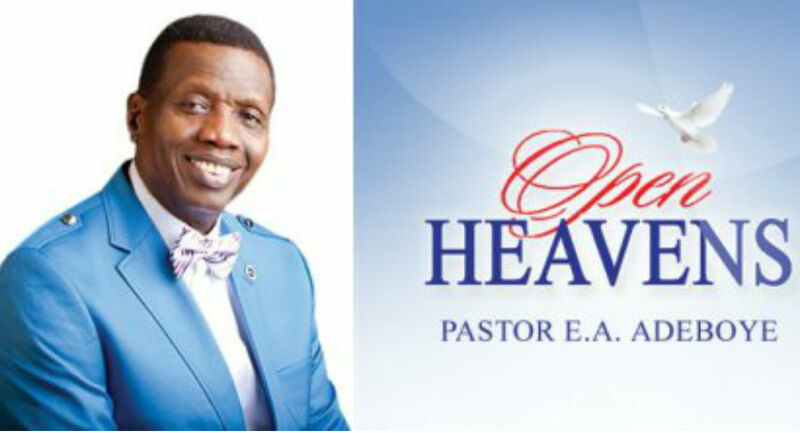 Open Heaven 11 November 2018: [Sunday] Daily Devotional By Pastor E. A. Adeboye – What a Great Father He is! The God that we serve is a Father who is always present and is ever ready to help. 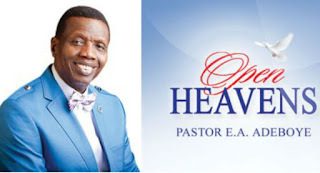 He is full of love, compassion and mercy for all His children, and He gives each one of them uninterrupted attention. As the Almighty Father He is capable of giving us everything that we ever need. He know His children even more than they even know themselves - He knows their tomorrow and every single detail about them even before they were born .